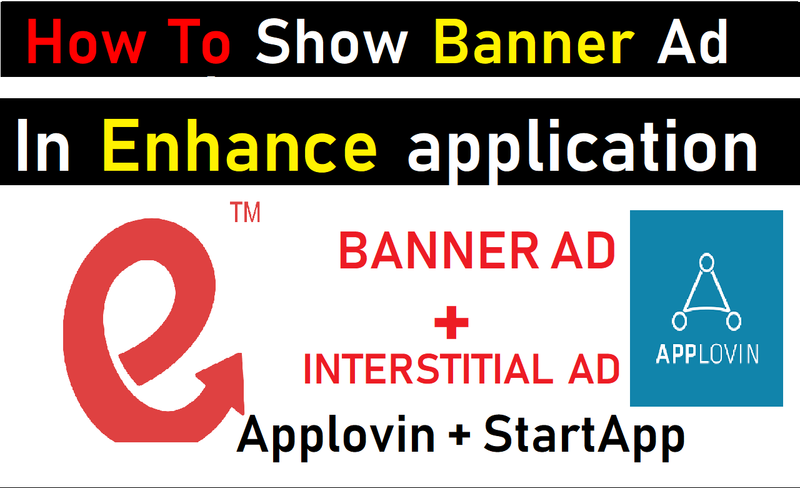 Note: There is no option of Banner Ads in Applovin If any Update comes we will inform you. Watch Video for Full Guide about How to add Banner ad of Startapp in Thunkable, Makeriod (Kodular) and AppyBuilder. Watch Video for everything you need to know is explained in the above video. 1st you have to import Enhance Extension File from your computer. 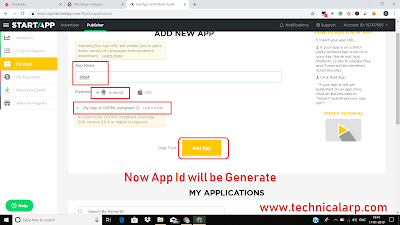 Want Enhance extension then download from here Download 👇 . You should have to select responsive sizing for showing ads. Now you have to download the apk file of your app and go to Startapp ad network to generate your app id. First, you have to do Signup and then log in. For Better Understanding I recommend you to watch my YouTube Video Scroll Up for that. 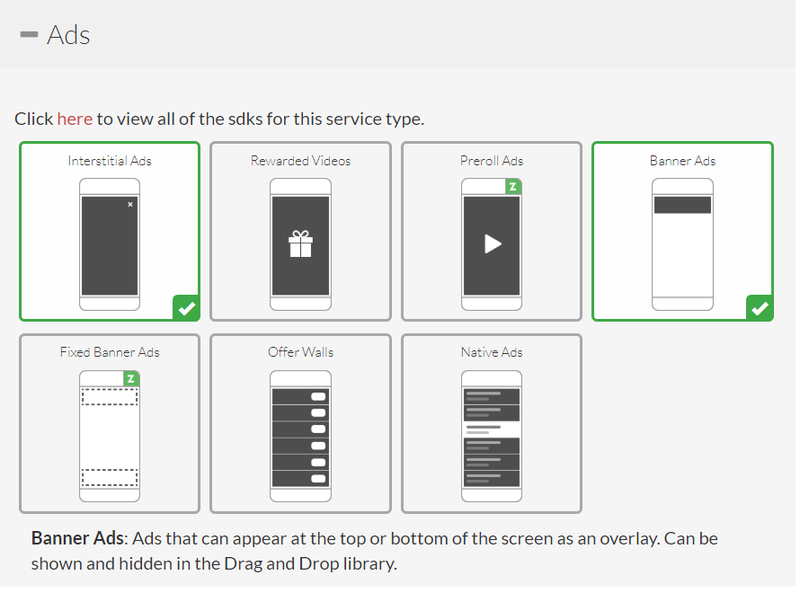 Select banner ad for showing the banner ad if you want to show interstitial ad then you have to select the interstitial ad. 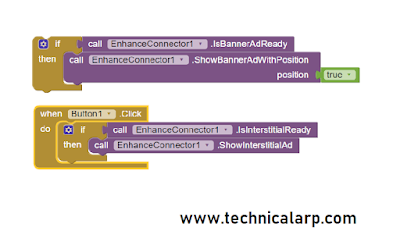 similarly you can select the ad which you want to show in your application. 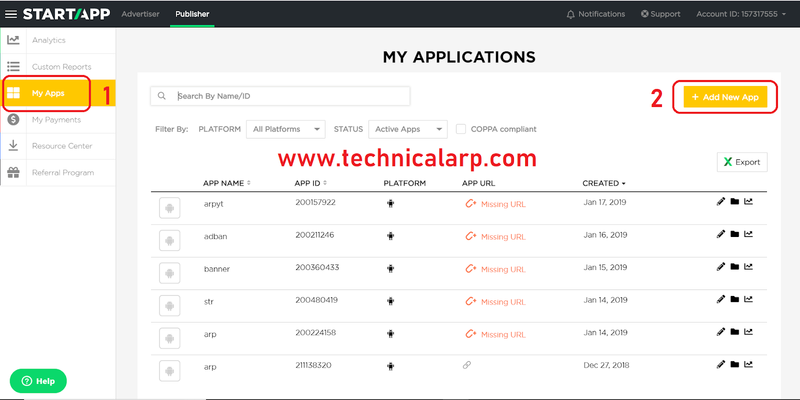 Now all the Step are the same as Step 7 of my previous post on HOW TO SHOW INTERSTITIAL AD IN APPLOVIN APP. 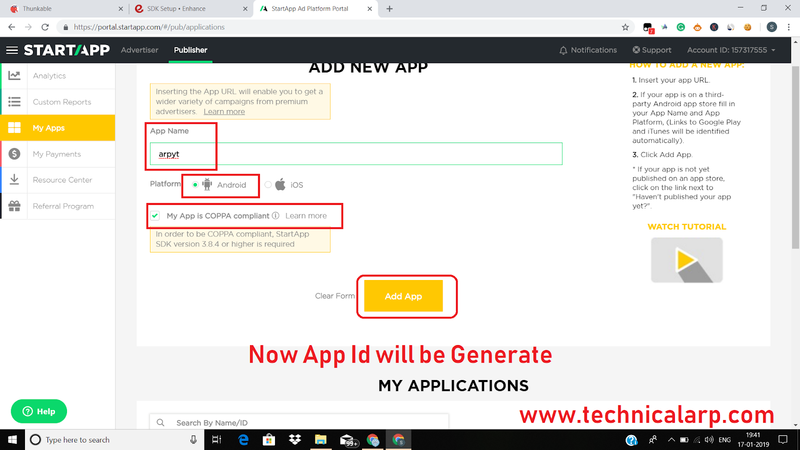 Go and Check out that Post for Further Steps. 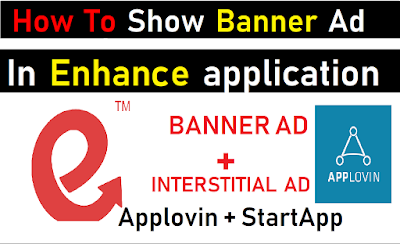 I HOPE YOU UNDERSTOOD ABOUT HOW TO SHOW BANNER AD IN STARTAPP AND EARN 10$/DAY.